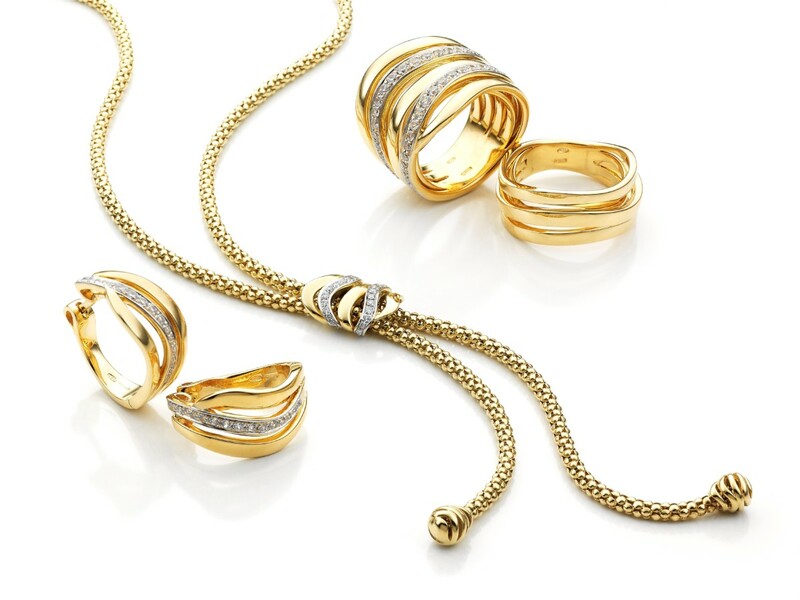 Italian jewellery brand Chimento takes number of exhibitors up to 90. Italian jewellery brand Chimento has signed up to exhibit at Jewellery & Watch London 2014 at the Saatchi Gallery, taking the total number of exhibitors up to 90 so far. Organisers of the event hope to tempt a total of 120 brands and designers to showcase their wares at the annual trade show. Italian silver jewellery brand 10m2, French jewellery brand Declerieux, German brand Heinz Mayer, Belgian brand Gianfranco BIGLI and Italian diamond brand Luca Carati, have already agreed to take part. 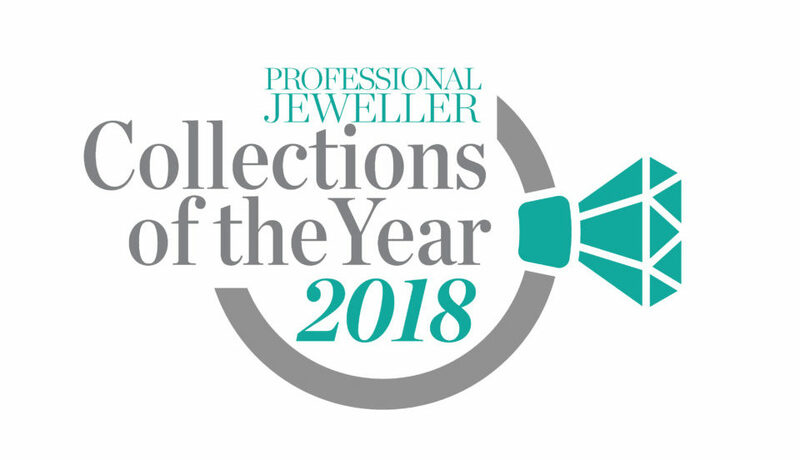 In addition to those names Nomination, Kirsten Goss, Parisi Luxury Jewellery, Livyora, Amrapali, Kastur Jewels, Jerboa Jewellery, Heliopolis Accessories and RUIFIER have also all joined the line-up. It has also been announced that the National Association of Goldsmiths (NAG) will host its annual general meeting at the same time as the show on June 18. The event will also be used to announce Jewellery & Watch London’s inaugural Buyers Power List – an awards ceremony to recognise individuals and companies that influence the jewellery and watch market. For more information on the criteria for each of the categories and to vote, click here. Jewellery & Watch London will take place on June 18-19 at the Saatchi Gallery.